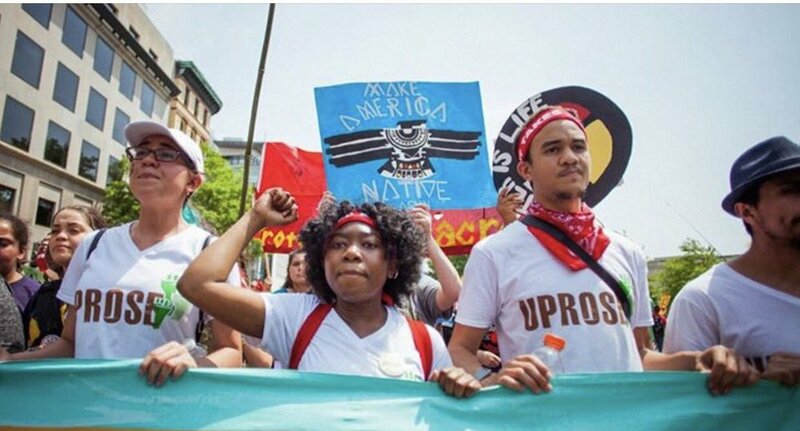 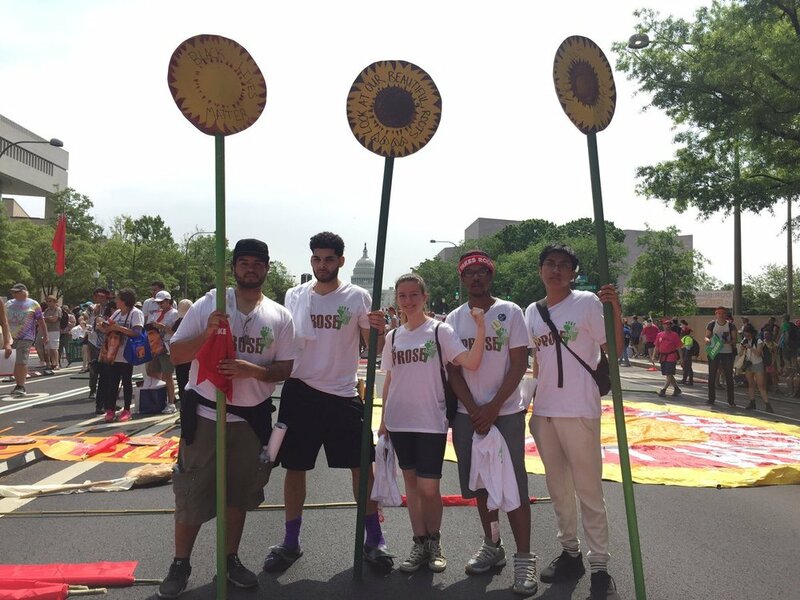 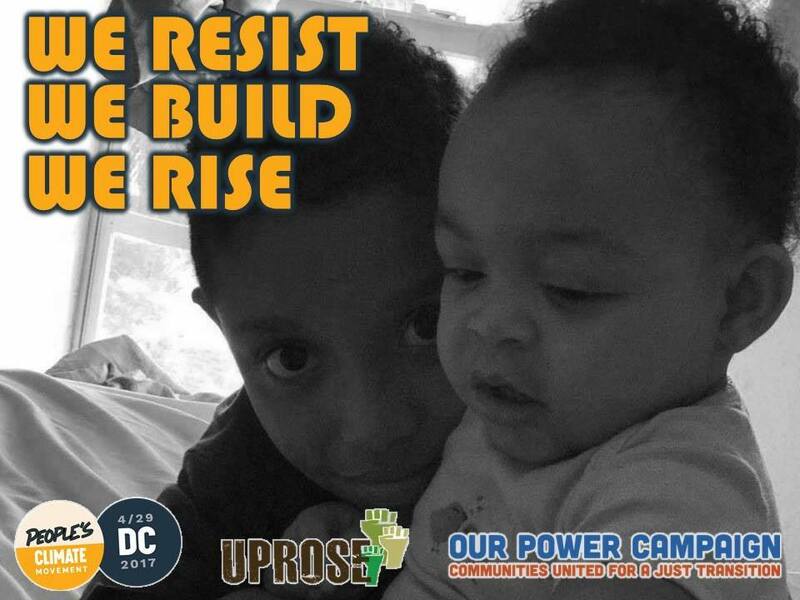 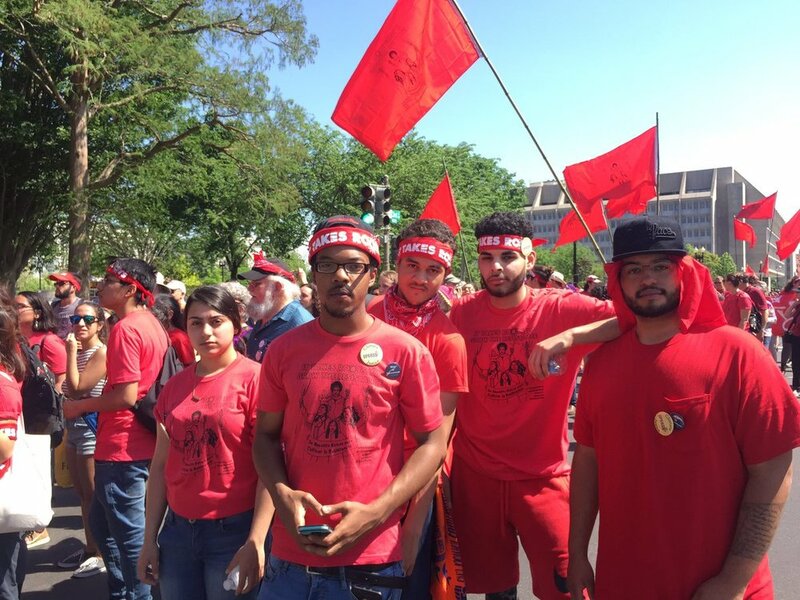 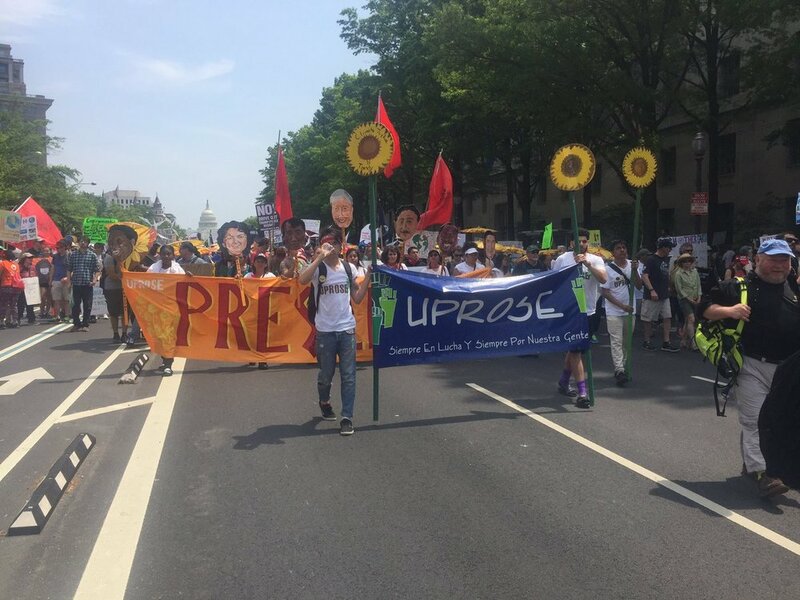 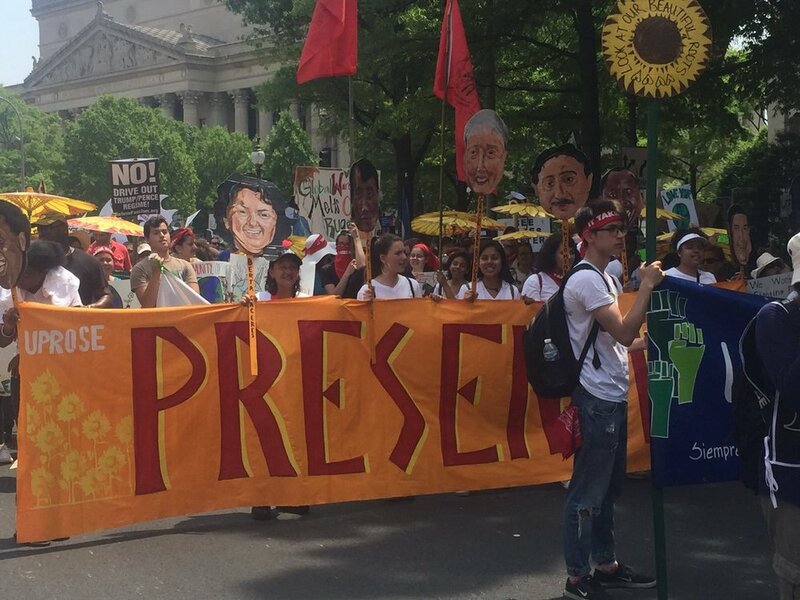 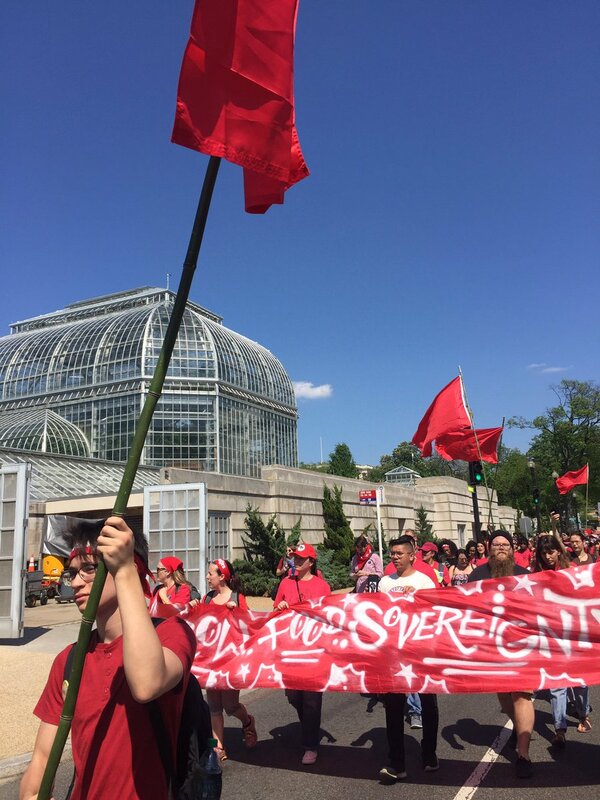 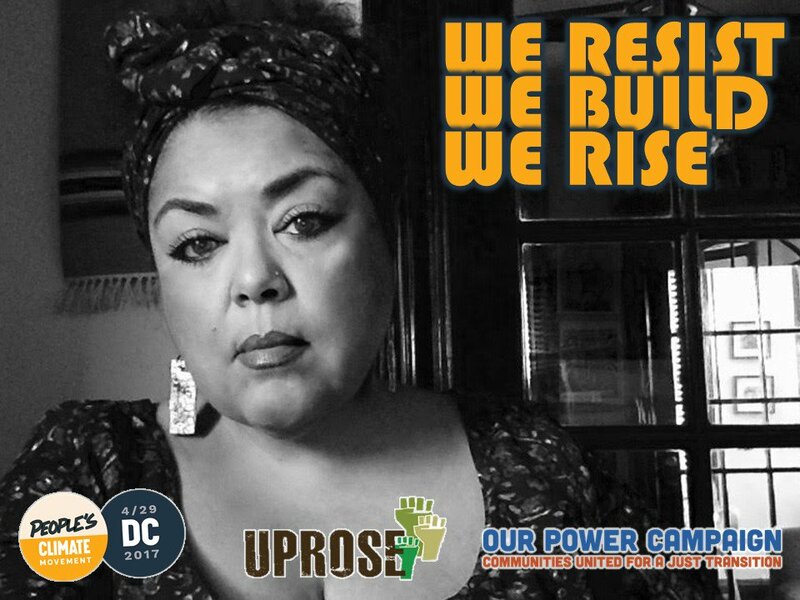 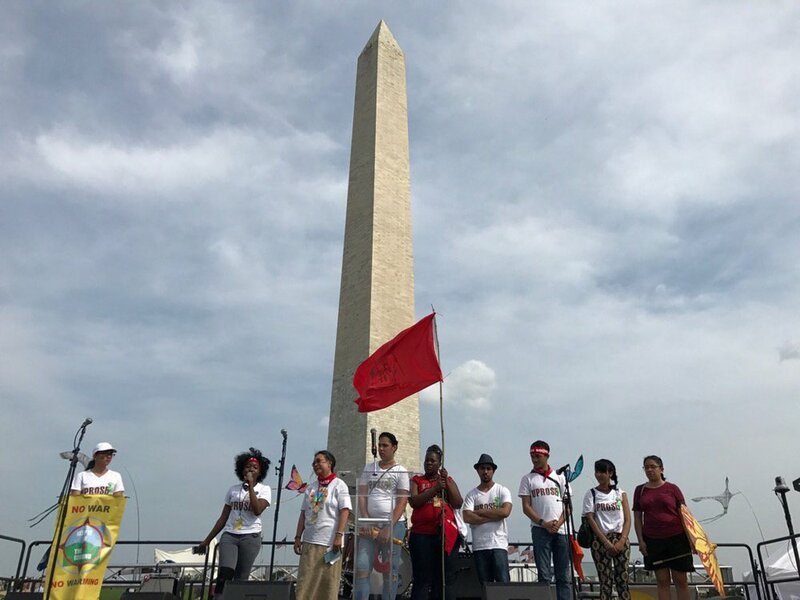 UPROSE youth lead the People's Climate Mobilization showing the nation and the world that the youth of color are on the frontlines of the climate crisis but we have the solutions and are prepared to led! 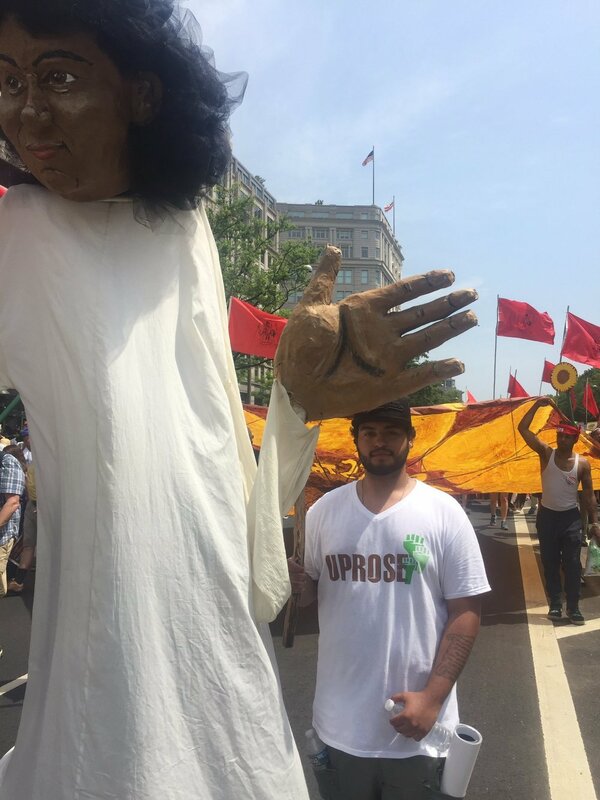 UPROSE joined the It Takes Roots alliance in a creative non-violent direct action to show that we are Mother Earth’s Red Line and defend our environment, our homes, our families and our future generations. 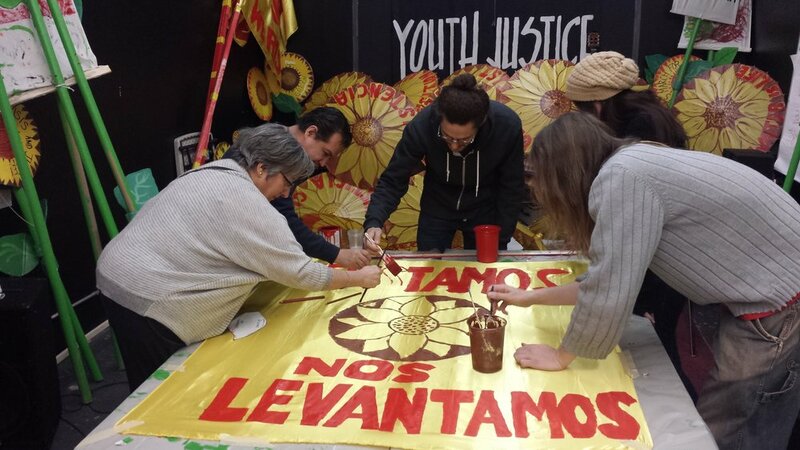 We will continue demand an investment in communities and sustainability, and a divestment from militarism and extraction. 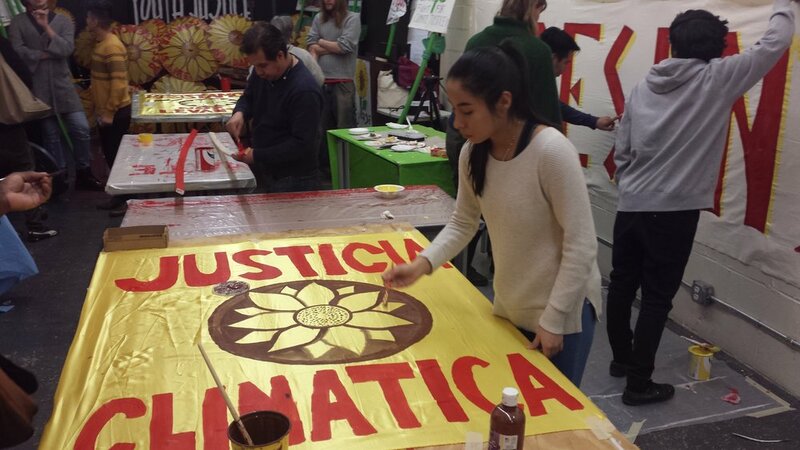 UPROSE hosted a community art build in preparation for the April 27th People's Climate March in Washington D.C. David Solnit graciously joined us to lead the build.